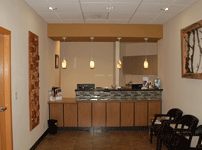 Visit our dentists office in Arlington, Washington. Our professional and caring family dentists and staff in Arlington offers full service dental care from root canals and gum treatments to tooth-colored fillings, bridges and implants. 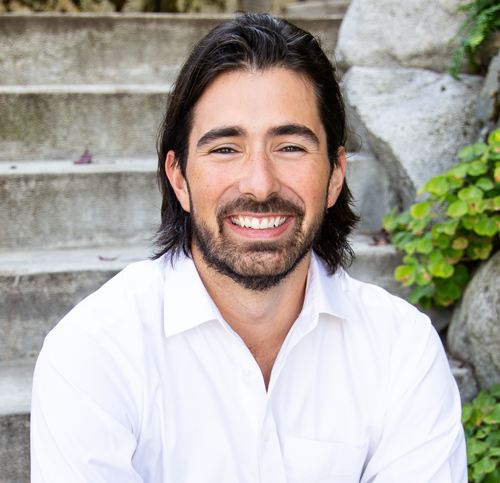 Call our Arlington, Washington Dentists today and ask about our special savings.